There’s a lot of buzz around the cloud as more and more applications are making the move from on-premise to cloud-based. As a technology solution provider, it’s up to you to stay ahead of the curve by proactively offering cloud services as a new practice area for your clients. 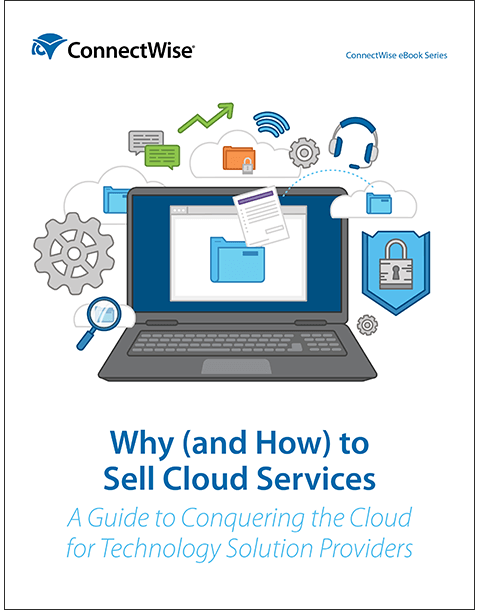 This eBook is your guide to understanding the benefits of the cloud for you and your customers, and finding the right ways to sell cloud services.